The operator of Attitash, Crotched, Mount Snow, and Wildcat hopes to turn the corner this quarter. Peak Resorts released its second quarter report today, revealing increasing debt and losses for the large ski area operator. Peak reported a loss of nearly $8 million for the fiscal quarter ended on October 31, a 15.9% increase as compared to Q2 last year. The company now has an accumulated deficit of $27.1 million. Peak's cash balance dropped to $3.7 million, an 18.5% decline compared to this time last year. Long term debt remained flat at $118 million, but represented a 21.5% increase compared to this time last year. Short term debt increased significantly during the quarter, as Peak maxed out its $20 million acquisition line of credit and leveraged an additional $5.5 bridge loan. The short term debt represents a 47.8% increase over Q1. Peak also reported the completion of the $20 million preferred stock offering after quarter close, which was used to pay off the bridge loan. CFO Stephen Mueller declared, "we now have a long-term solid financial foundation to drive organic growth across our resort portfolio and that we are also well positioned to take advantage of opportunistic and strategic acquisition opportunities." 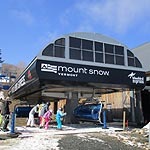 $52 million remains held in escrow for the Mount Snow EB-5 project. Peak Resorts was forced to postpone its West Lake and Carinthia projects earlier this year, as it is still awaiting I-526 approval for the immigrant investment program. The company has at least $13 million invested in the EB-5 projects. According to CEO Tim Boyd, Peak Resorts may resume paying shareholders a dividend once the EB-5 funds are released. 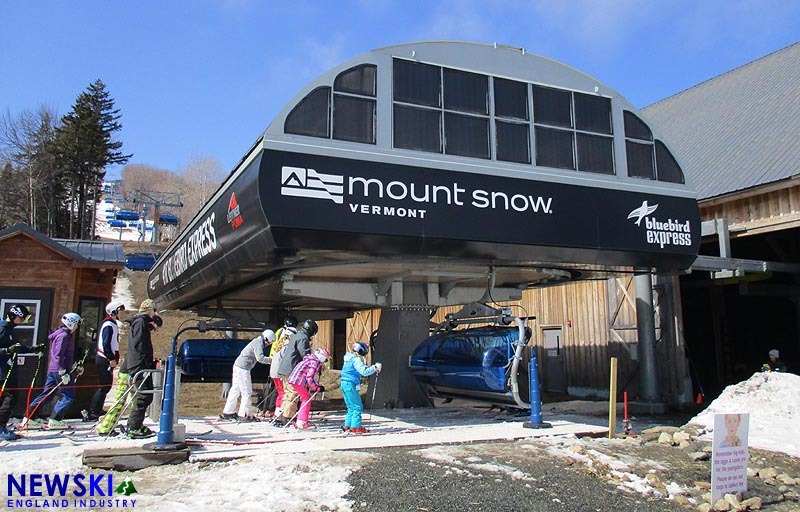 Peak Resorts operates Attitash, Crotched, Mount Snow, and Wildcat in New England, as well as numerous other ski areas in the Northeast and Midwest.